The Major Triggers of Anxiety -What Are the Causes of Anxiety? According to Anxiety Org, anxiety is a mental disorder during which one’s worry or fear does not go away and it worsens as the time goes by. It may affect one’s life to the extent of impeding daily activities like going to school or work and make problems in relationships. Even though anxiety is considered to be a “normal feeling and experience” in our lives, an anxiety disorder occurs at a more emphasized level. 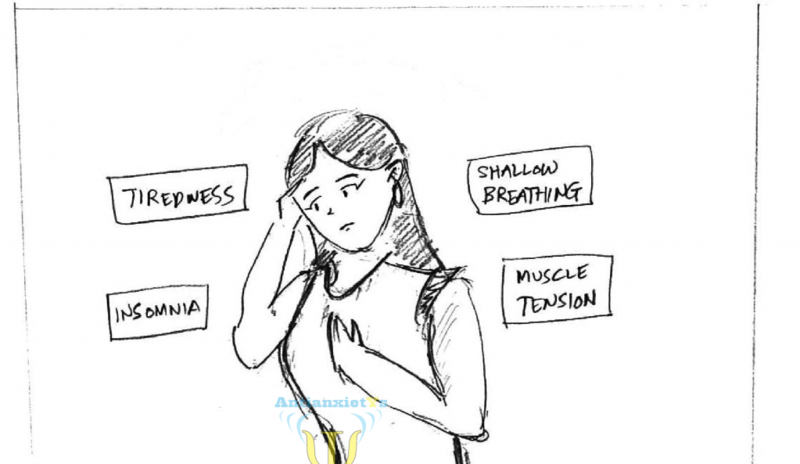 What is also important to mention is that there are several different types of anxiety, i.e. separation anxiety disorder, selective mutism, phobia, social anxiety, panic disorder, agoraphobia, generalized anxiety disorder, and substance-induced anxiety. All of these anxieties are characterized by distinct signs and triggered differently. With the numerous potential (and complicated) reasons for anxiety, this article will be focused on presenting the already known main triggers in order to increase the awareness about this health problem that has been growing exponentially in the U.S., but elsewhere too (statistics show that almost 4 in 10 adults in the U.S. are more anxious now than they were approximately in the same period last year, according to Moneyish). 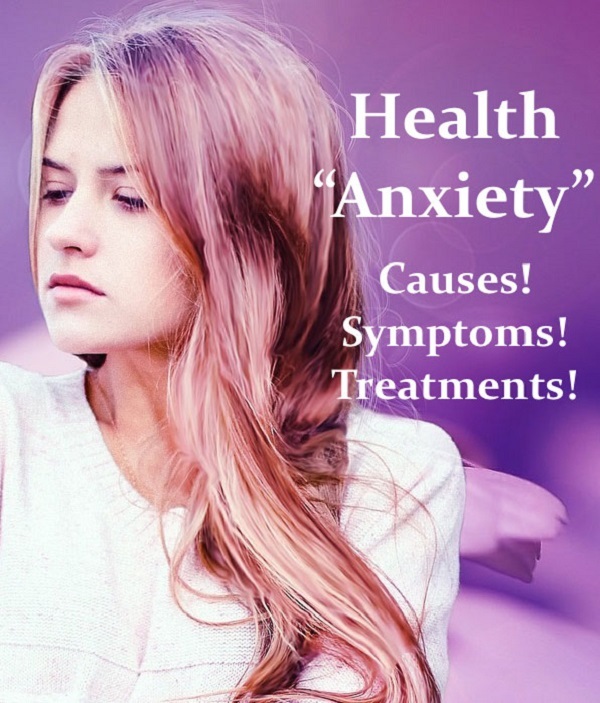 According to Health Line, the cause of anxiety is a mixture of numerous factors, including the environment and genetics and without doubt, certain emotions, experiences, and events can lead to the development of anxiety symptoms or worsen them. They are known as triggers and vary from person to person; however, there are a lot of triggers that commonly occur among anxiety sufferers. With this in mind, we will review the major anxiety triggers so that we can have a better understanding of this mental health issue and manage the problem easier, as pointed out on Health Line. There are various medications that are known to prompt signs of anxiety due to some of their active ingredients which can cause one to feel indisposed and uneasy and these emotions may provoke events in one’s body and mind and consequently trigger anxiety symptoms. Some of these meds are meds for weight loss, meds against a cough and congestion, as well as birth control pills. As noted on Health Line, our mind controls most of the body and this is especially accurate in terms of anxiety. So, when we are angry or upset, what we say to ourselves determines the number of anxious feelings that we will go through. This being said, the more negative thinking you have about yourself and your feelings, the more prone to anxiety will you be. In order to reduce the strength of the anxiousness, such thinking needs to be replaced with more positive language and emotions. Day to day stressors such as missing your ride to work or being stuck in traffic are known to lead to anxious emotions and when this goes on for a prolonged period of time, the anxiety may become long-term and the symptoms may deteriorate and you will also be more prone to other health issues and damaging behavior like missing meals, overindulging in alcohol, or lacking sleep. Health Line advises to identify the main stress triggers and learn appropriate coping techniques so that you can manage the stress more efficiently, i.e. diminish its negative influence on your well-being. A lot of people experience anxiousness when they are part of some social events where they need to make small talk or communicate with people whom they do not know. When this happens on a more frequent basis, it is known as social anxiety disorder, as seen on Health Line. Having a companion when attending social events may decrease your worry, but it is also pivotal to consult a professional therapist in order to learn proper coping methods to better your social anxiety management skills. Having a debt, worrying about lack of money, or receiving unexpected bills can prompt feelings of anxiety. Managing this aspect of your life, either by consulting a financial advisor or a guide, is a beneficial way to minimize the chances for anxious feelings of this type, according to Health Line. Believe it or not, taking part in a competition, having to speak in front of others, or just reading aloud may provoke anxiety in some individuals. If you find such settings to be unpleasant or uncomfortable and if this is preventing you from doing your job or if it is lowering the quality of your overall life, it is always a good idea to consult a professional like a doctor or a therapist and work on increasing your confidence and anxiety management skills. A life-threatening diagnosis of a chronic disease or cancer may lead to anxiety or aggravate the symptoms. It is important to note that this trigger is a forceful one due to the creation of instant and personal emotions. According to Health Line, it may be minimized with the help of a professional therapist who will better your coping mechanisms regarding the health problems you are going through. Without the doubt, what we eat affects our mood. When we do not eat regularly, the blood sugar may decrease and cause rumbling belly and shaky hands, as well as anxiousness. As suggested on Health Line, eating regularly plays a vital role in our intake of nutrients and energy levels. Healthy snacks are also a good option for people who do not have the time for three meals per day and they can aid avert anxiety, as well as low blood sugar and nervousness. Intermittent anxiety is universal; however, constant feelings of fear, dread, and worry are not and are actually a clear indicator that you need professional help. As noted on Health Line, anxiety is a treatable mental health problem. The therapist or the doctor work together with the patient so that they find the most appropriate treatment plan that will teach one how to manage anxiety triggers and relieve the symptoms.